Dogs, like people, learn best when they are treated gently and trained without using methods that intimidate, suppress or scare them. Positive training makes use of the simple premise that behaviors that are rewarded will increase. Over time, these reinforced behaviors will become habitual. 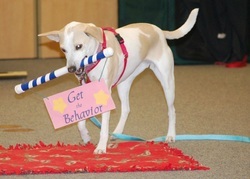 Rather than stopping bad behaviors, you will learn to prevent behaviors you do not want your dog to practice and substitute behaviors that are compatible with your lifestyle. Your dog will be your friend and feel safe in your presence. Three in-home sessions scheduled at your convenience - Get your pup off to a great start. You'll learn basic management skills to proactively prevent problems while learning to reward focus and compliance. Three in-home sessions - Hone your pup's new skills; help your pup work in distracting environments and learn more fun behaviors. Three in-home sessions - What else would you like your pup to know? Build you pup's skills and vocabulary as you become a skilled trainer and problem solver. Want to teach your pup to paint a picture or get you a beer from the fridge? You'll hone your clicker training skills so you'll be able to invent your own tricks with your dog. But what if my dog is already grown? 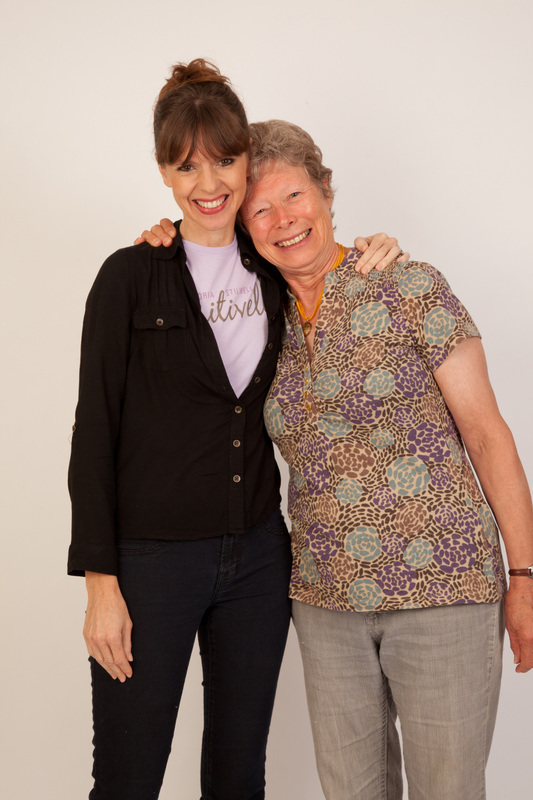 Beth is honored to have been selected as part of Victoria Stilwell's elite training team. VSPDT Trainers are committed to using Positive Training methods that don't scare or hurt your dog.